Seems like another epoch but you may remember the Greenham Common Women’s Peace Camp which saw an all-women permanent protest outside the RAF Greenham Common military base for nearly two decades. It started in 1981 at what was a high water mark for CND activity. 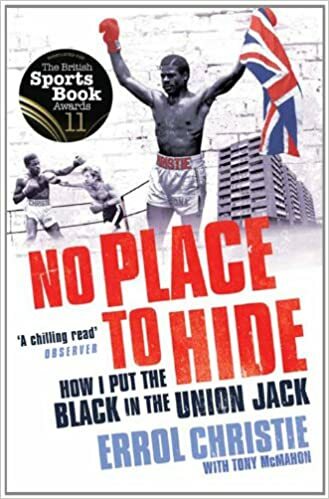 I went on the huge demo that year in Hyde Park and it really felt like we were making a huge difference. You have to remember this was the era of the Cold War between the Soviet Union and the United States. We also had nuclear friendly Margaret Thatcher as prime minister. 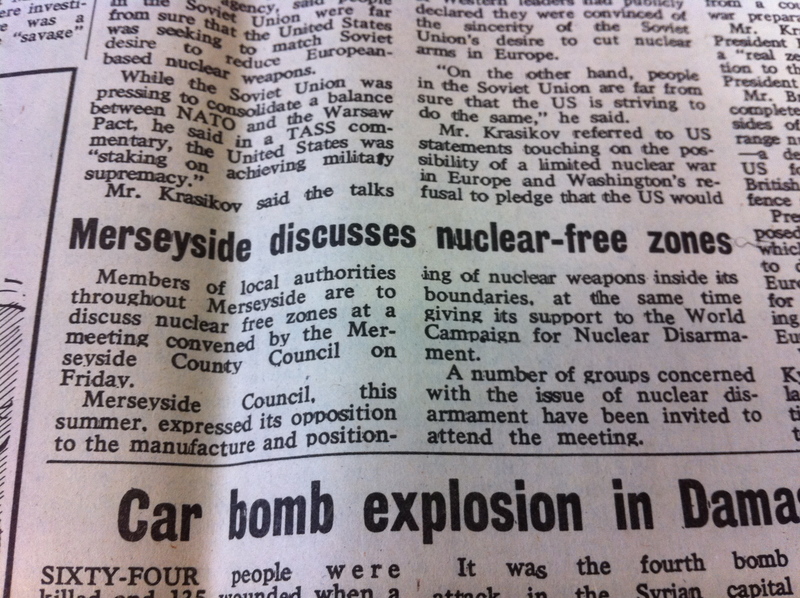 The issues have changed massively now but the threat of a nuclear incident is always with us. 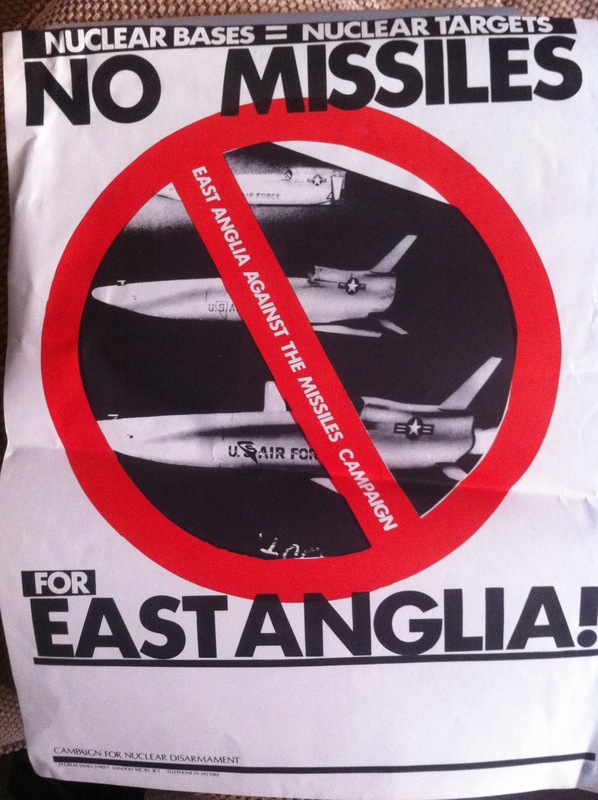 Here’s anti-nuclear poster I found in my attic that might jog your memories.